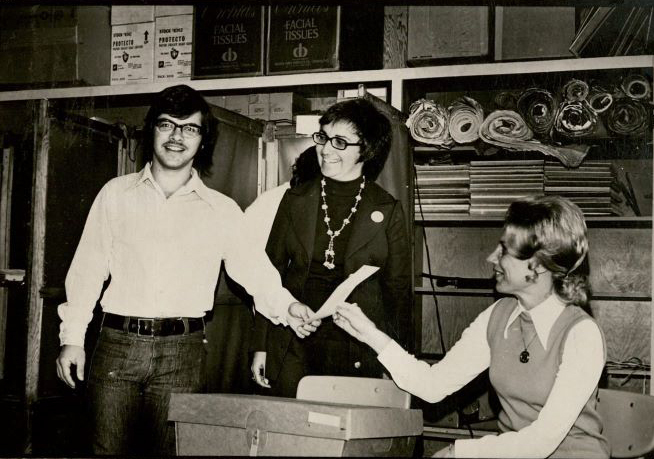 Special Collections and Archives holds many collections related to local government and the professional lives of elected officials who have worked to serve the interests of people living in the region. 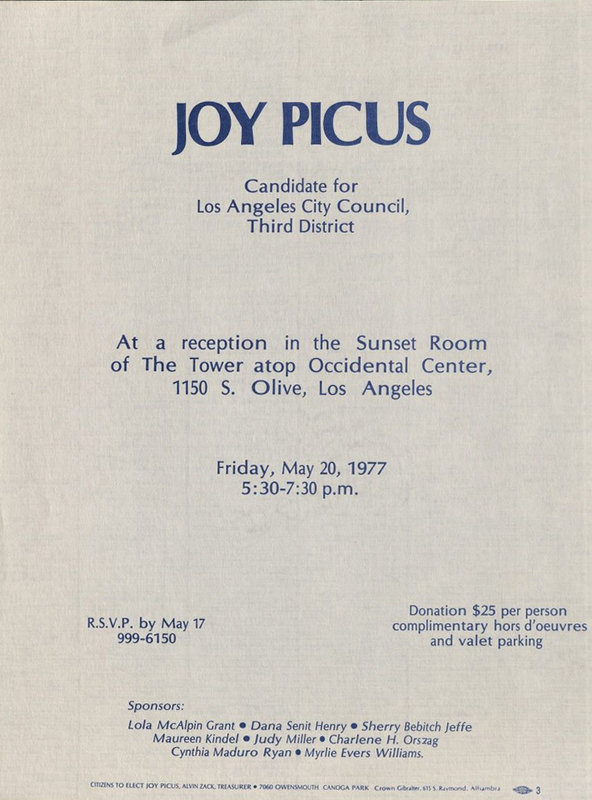 The Joy Picus Collection, documents the political career of Picus, the first female member of the Los Angeles City Council representing the the San Fernando Valley. 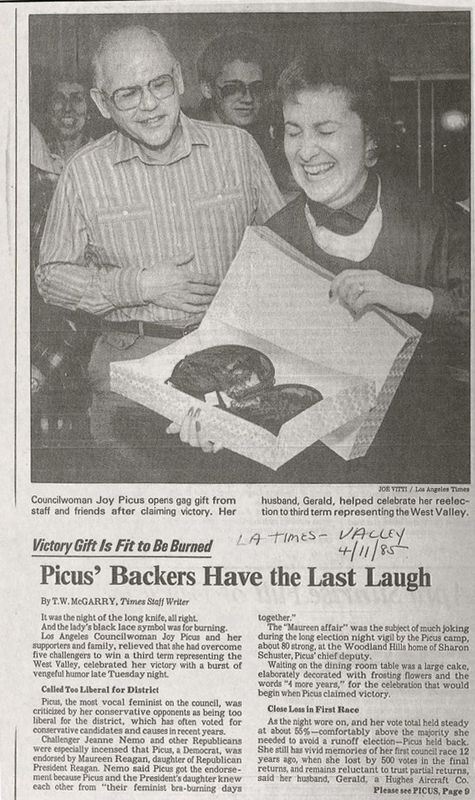 Joy Picus (née Newberger) was born on November 18, 1930 in Chicago, Illinois. 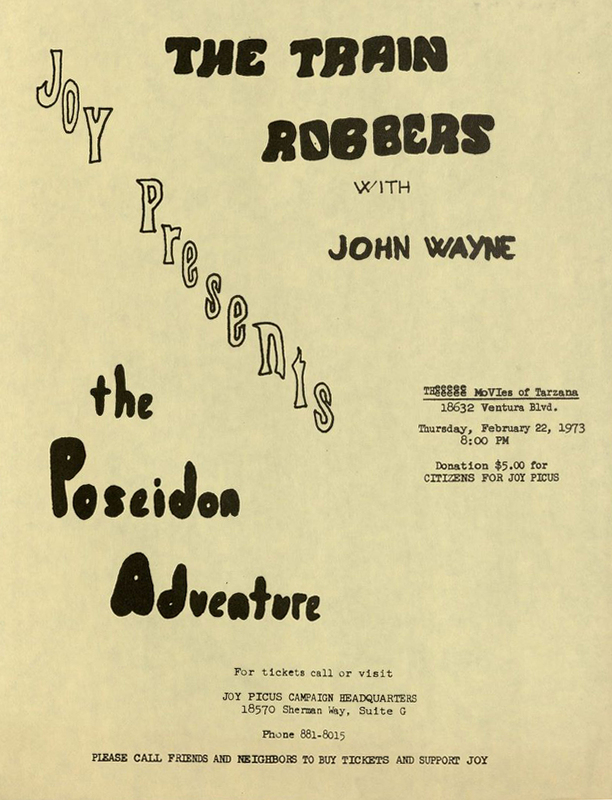 Picus graduated from the University of Wisconsin in 1951 with a degree in political science. Following completion of her degree, she returned to Chicago where she met and married Gerald Picus. 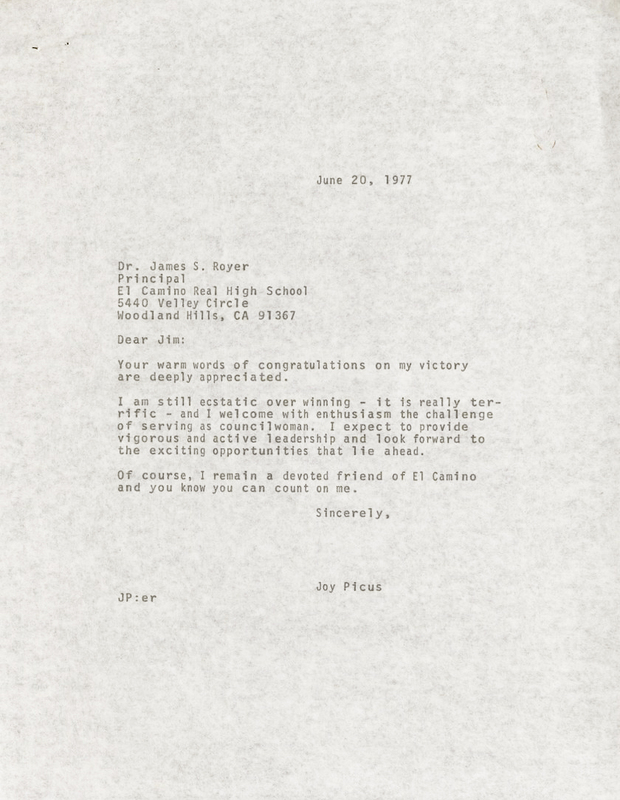 In 1959, the Picus family moved to California, where Gerald worked as a physicist for Hughes Aircraft. They raised three children in Woodland Hills, where she served as community organizer and volunteer for several organizations, among them the Girl Scouts, Cub Scouts, the League of Women Voters, the Association of University Women, the Jewish Federation Council, and the PTA. 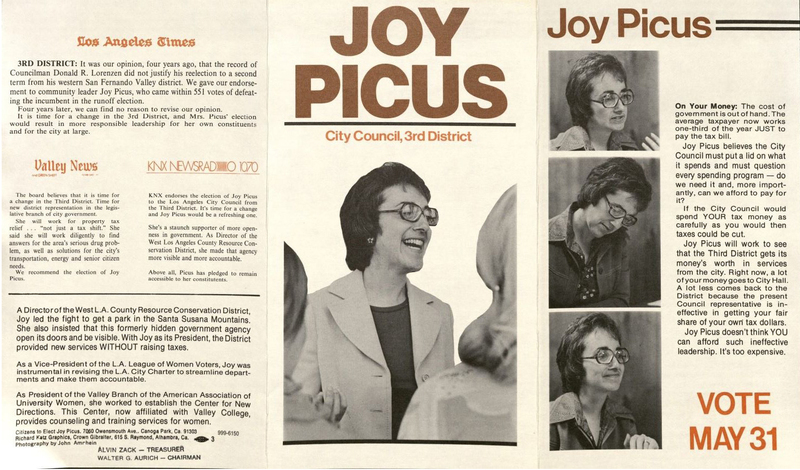 Joy Picus was inspired to political activism after reading second wave feminist Betty Friedan’s The Feminine Mystique. 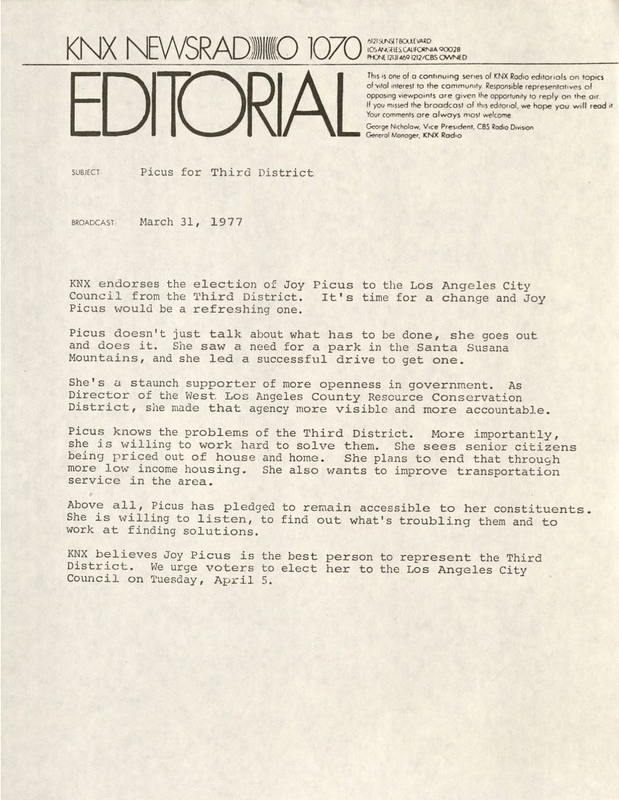 She ran for the 3rd district seat on the Los Angeles City Council in 1973, losing by 500 votes to the incumbent, Don Lorenzen, but came back to win 57% of the vote in 1977. Her campaign had a strong grassroots character, depending on volunteers to make calls and walk precincts in her support, and relying on personal donors rather than corporate sponsors, particularly in the early stages of her career. One of her major achievements was her successful effort to raise wages for jobs with the city that were traditionally held by women. Picus accomplished this goal without a strike or litigation, by working with the City of Los Angeles and the American Federation of State, County, and Municipal Employees. 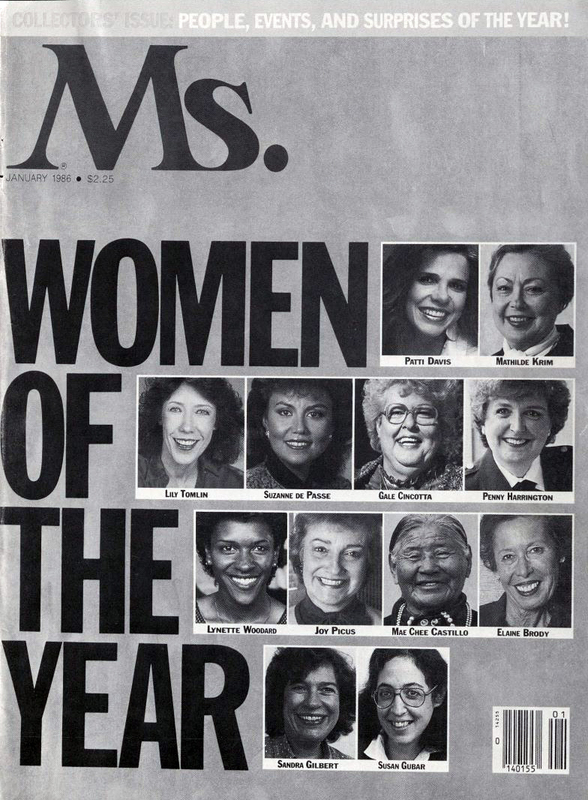 For this accomplishment, Ms. Magazine honored her as one of twelve Women of the Year in 1986. 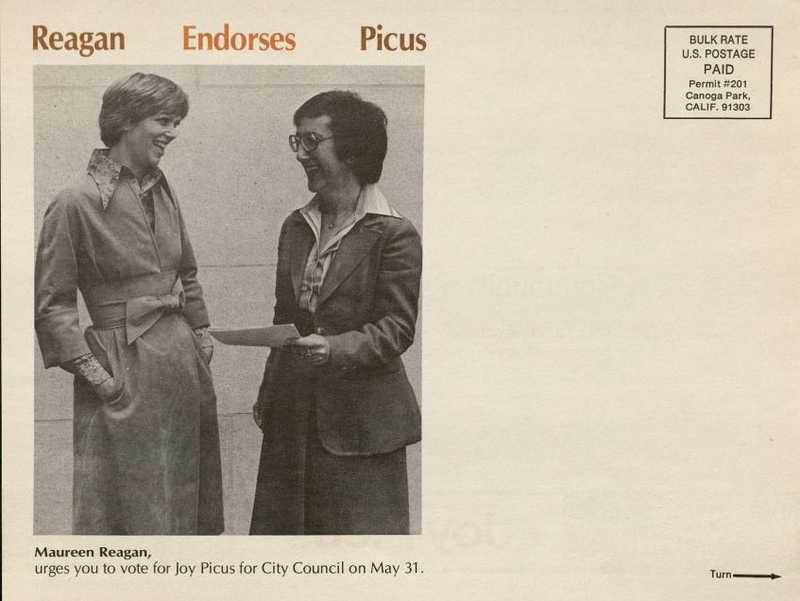 Among Picus' most important achievements is her work with local police to sponsor legislation aimed at making Lanark Park, which had been used as a base for drug dealers, safe for the general public again. She also wrote child care policy for the city and supported family leave for city employees. Environmental issues which she addressed during her four terms included hazardous waste site clean up, household toxic waste disposal, city recycling for apartments and condominiums, and the lack of sufficient park space in her district. She considered education, especially for young women, to be an important issue and sponsored several related programs, including the Susan B. Anthony essay contest, which supported high school girls’ efforts to expand and reach their educational goals. Picus' time in office was not without controversy. 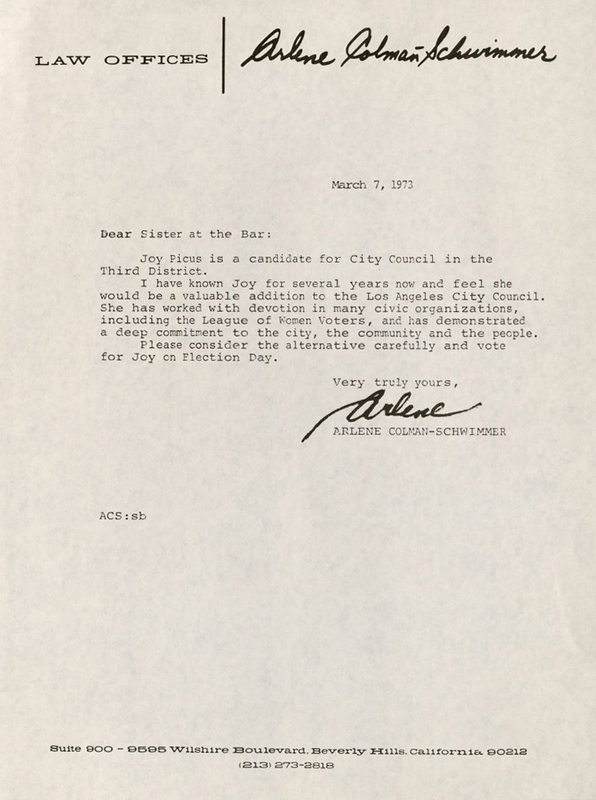 In 1979, she faced a recall sponsored by Valley apartment owners, in response to her support for a temporary rent control ordinance, but the recall failed due to a lack of petition signatures. 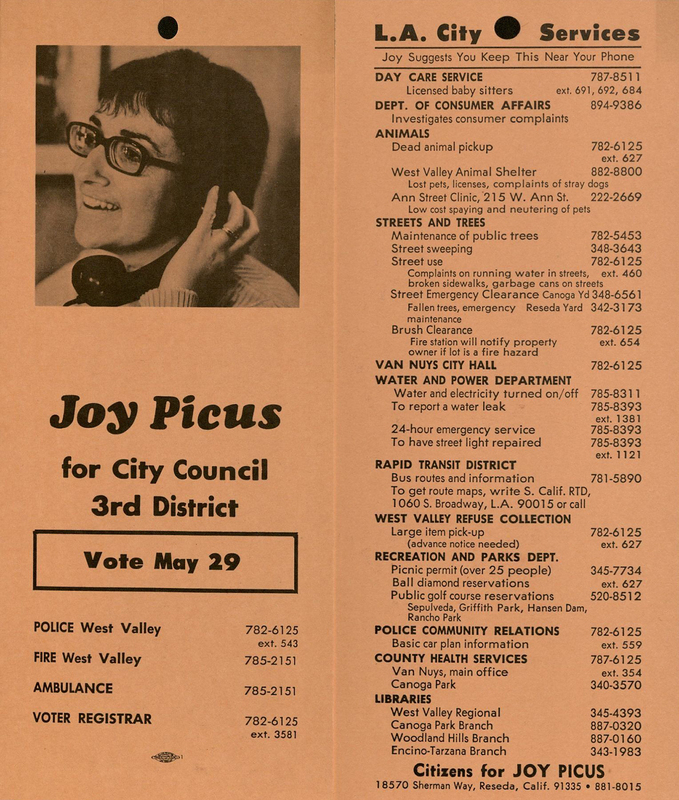 Police and firefighters’ unions supported her opponent in the 1981 election due to her successful efforts to eliminate city employees’ pay for attending functions such as veteran’s conventions. Encino residents criticized her in 1987 for permitting the development of a business park in the Sepulveda Basin, and in 1991, Warner Ridge Associates sued Picus and two other councilmembers and the city for the council’s rezoning of property to block the development of an office complex in Woodland Hills. Despite these challenges, Picus won re-election three times. In 1993, she lost her seat on the council to her former employee Laura Chick. Now retired, she and her husband currently live in Reseda, California, where she continues to work as a community activist.